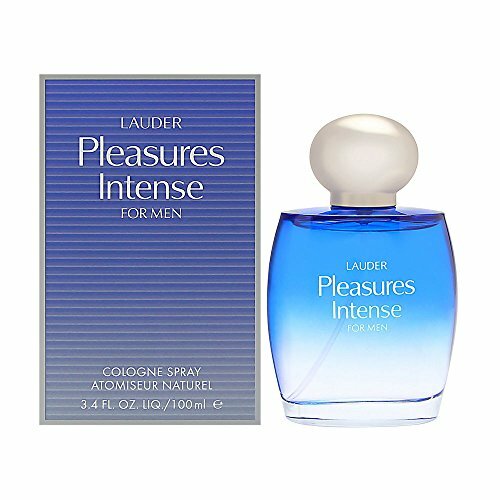 Pleasures by estee lauder was first manufactured in 1997. It is in the family of the marine fougere fragrances. Introduced in 1997. Fragrance notes: a blend of citrus, spices and fragrant woods, energetic and fresh. Recommended use: daytime. Launched by the design house of Estee Lauder. Launched by the design house of Estee Lauder in 1997, PLEASURES is classified as a refreshing, spicy, lavender, amber fragrance. This masculine scent possesses a blend of nectarine, greens, fresh air, ginger and woodsy notes. It is recommended for daytime wear. Launched by the design house of Estee Lauder in 1995 PLEASURES is classified as a refreshing flowery fragrance. This feminine scent possesses a blend of white lily lilac rose and violet. Accompanied by a hint of sandalwood.